Welding robots which perform the joining automatically are often used for joining metals. For visible parts, the weld seam must satisfy certain optical criteria; for example, there must be no remaining welding beads. 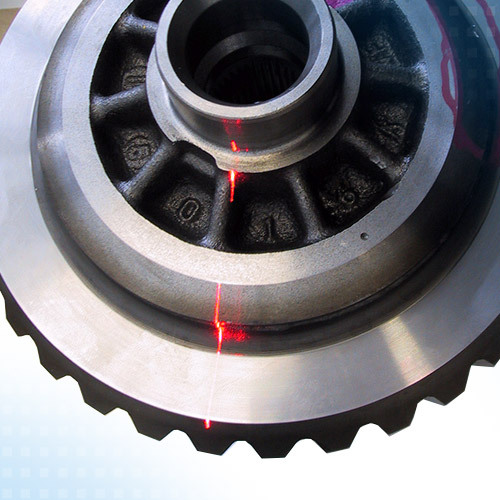 A laser scanner is installed directly after the welding head for this. It measures all the weld seams made and arranges for the robot to make corrections if necessary.